In early 2007, shortly after co-founding BioIQ, Justin Bellante reshaped the company around a new vision and business model. He is responsible for guiding the development of BioIQ’s strategy and executing its business plan. Since inception, Bellante has guided BioIQ from a concept to a well- established company. 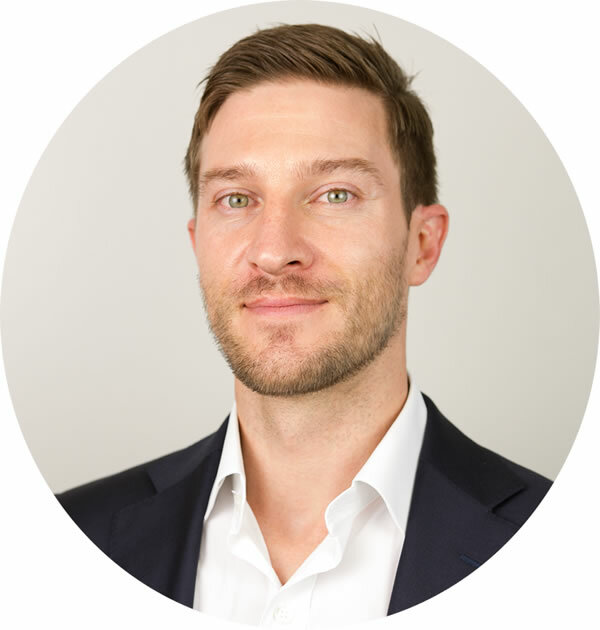 He has solidified corporate direction and strategic partnerships, developed the BioIQ wellness technology solution, and built a company culture that is passionate about innovation in healthcare. Prior to founding BioIQ, Bellante developed novel materials and testing platforms for Microelectromechanical Systems (MEMS) while pursuing his doctorate at the University of California, Santa Barbara. He was also a researcher in the Radiation and Reliability Physics organization at the Sandia National Laboratory and the Microfabrication Facility within Case Western Reserve University (CWRU). Bellante holds a bachelor’s degree and a master’s degree in materials engineering from CWRU, and is on leave from his doctorate program at the University of California, Santa Barbara. He has published articles in scientific journals including Science, Applied Physics Letters and MRS Proceedings.